This man has a doctorate in paleontology from Harvard, and the best creation evidence he has is a 600-million-year-old eye for which scientists can't explain the origin? That's telling, don't you think? There's nothing about this "evidence" that argues for creation or for a young earth. Sorry. 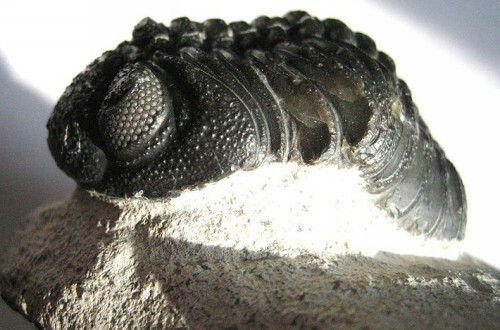 The fact that science may not know the exact purpose of a trilobyte's eye hundreds of millions years ago is not evidence for anything at all, much less that evolution isn't true.